Admiral Capital Group's core-plus investment platform recently acquired two class-A office properties in the Dallas metro area totaling approximately 260,000 square feet: Duke Bridges III and Parkwood Place. Parkwood Place comprises 98,750 square feet of space in a three-story building in Plano. PLANO/FRISCO, TX—Recent acquisitions in Plano and Frisco are an expansion of a platform launched in 2018 that includes assets in San Diego and Phoenix, and targets class-A office buildings in high job-growth markets. 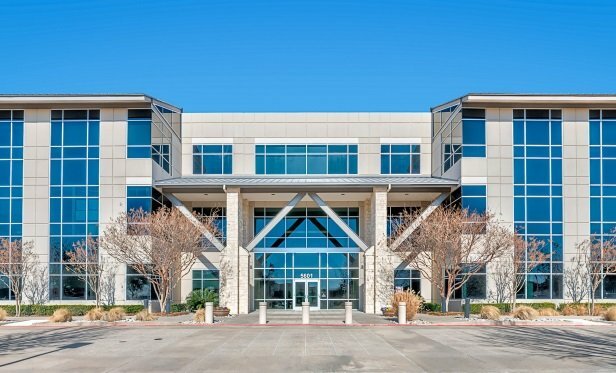 Admiral Capital Group’s core-plus investment platform recently acquired two class-A office properties in the Dallas metro area totaling approximately 260,000 square feet. The purchase prices were undisclosed.